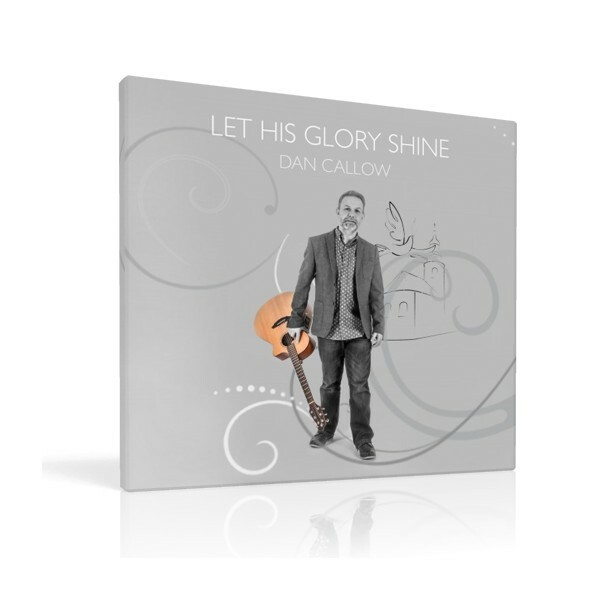 This joyful 6 track EP from Dan Callow endeavours to strengthen his faith and the faith of others through these beautiful songs, to provide new hymns for worship in schools and parishes, to encourage others on their journey. 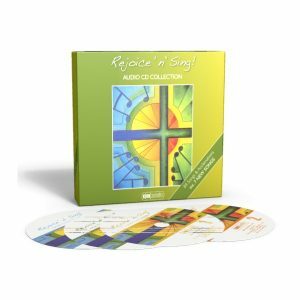 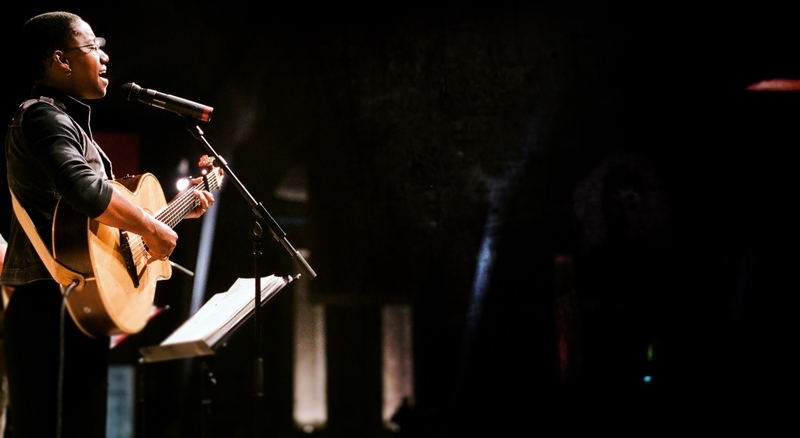 Dan Callow is already a well-known face and voice in schools and churches in the Birmingham Diocese as the driving force behind OneLifeMusic and through his ministry, his music is well established in school liturgies. 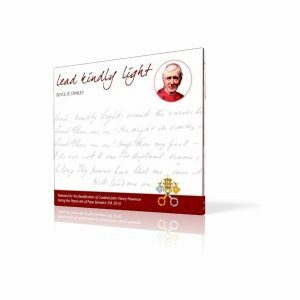 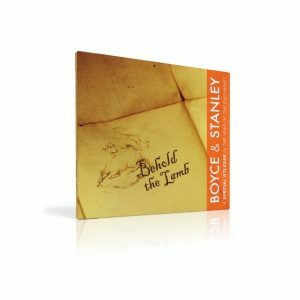 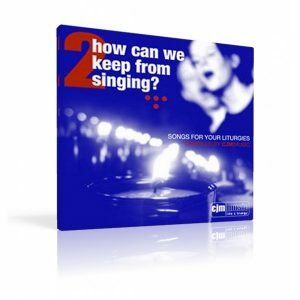 He has already recorded many of his hymns and songs and published them as resources to assist schools in their liturgy.